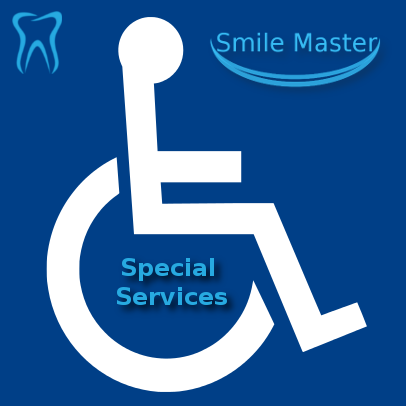 Special care provided for the mentally- or physically-challenged patient. A ‘Return to School or Home’ after-visit program for children whose parents can ‘drop off’ but not ‘pick up.’ Ask us about this! 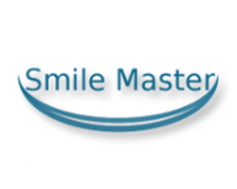 Removal of front braces for special occasions such as wedding, bar/bat mitzvah, communion, etc. Treatment for snoring elimination with easy-to-use appliances. This is a blessing to those who have problems with CPAP machines, and those who sleep with them. Treatment speciality for TMJ, headache pain and sleep apnea.